Bonsai is a beautiful miniature tree that can decorate your garden as well as your home in no time. Thus, most of hem have started to grow Bonsai trees by just feeling curious to have these trees at their gardens. But however, growing Bonsai is a challenging hobby which requires more fortitude and patience. On the other side, though it can be challenging it is one of the most engaging and interesting activity for mind relaxation. Before buying a Bonsai, make sure that you have suitable garden space for growing Bonsai. Bonsai grows well in warm and humid climatic condition along with good sunlight exposure. Also the best suitable soil for growth is red soil which must be mixed up with manures like cow dung, horse dung and hen dung. Make sure that red soil which is mixed up with these manures should not be dry and must contain at least a little moisture content in that. You can choose a square or round mud pots with low edges to perfectly grow Bonsai. Also, buy flat round stones from market to cover the root tips of the baby Bonsai plant at the beginning stage. Select the type of plant you wish to grow as Bonsai. Do this with the help of nursery guiders who will guide you to select the appropriate tree to grow as Bonsai. There are number of trees such as apple, pear, lemon, fig, peach, guava and sapota to be grown as Bonsai. Citrus trees require winter climatic conditions to grow well. Sow the baby Bonsai plant of your choice and water the plants regularly. How to water the Bonsai tree? 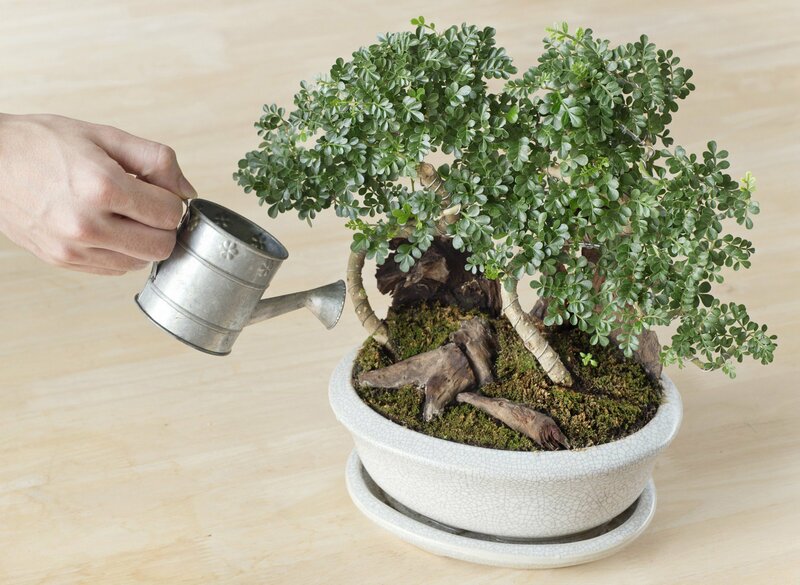 Watering Bonsai is the most important part of growing the Bonsai tree. Water regularly in daily basis and always be ready to protect the plant from extreme rain and wind. Different Bonsai trees require different watering techniques. Thus, take guidance from nursery gardens regarding how to water your bonsai plants. Also, make sure that the water has reached deep into the soil holding the Bonsai tree. Test this with the help of lengthy stick or rod. Remember, Bonsai tree will grow well only when watered properly. Pruning is the technique which makes your Bonsai really beautiful. 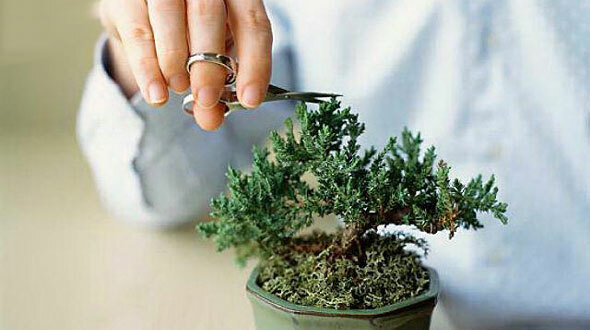 Pruning can also be called as pinching which is usually done during the spring season during which the growth of the Bonsai trees will be more. 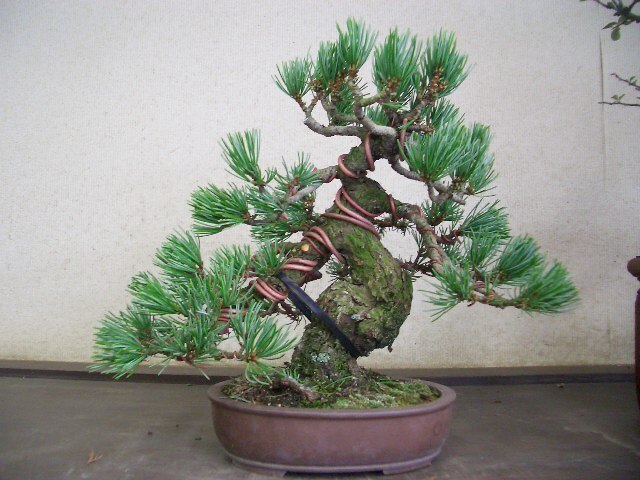 Just cut the over grown shafts which gives a pleasing shape to your bonsai tree. Weeding is the similar other technique which must be done on the regular basis to protect your tree. This means, grass or other plants which may grow near the Bonsai will damage the tree. Thus, weeding will remove all the unnecessary grass or plant that may grow near the Bonsai. 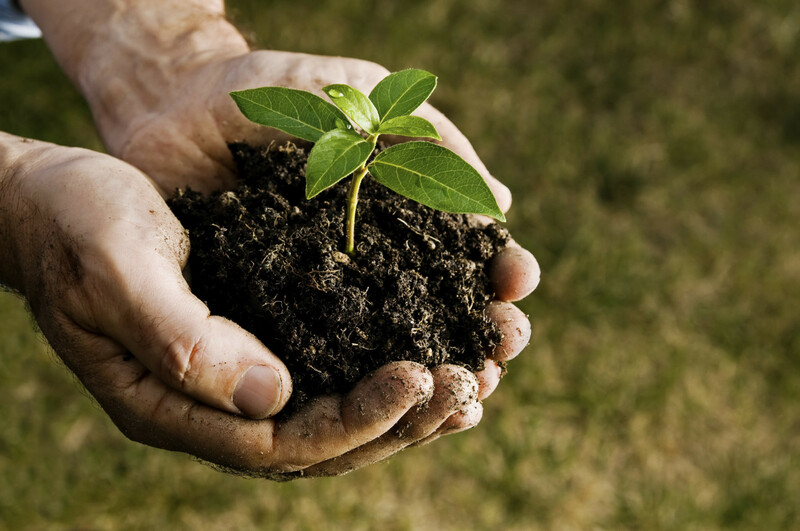 Fertilization is the very next important step in growing the plant. Fertilize the Bonsai tree properly at regular time so that Bonsai tree will grow more effectively than during normal times. But before applying fertilization, make sure that you follow the steps of fertilization very promptly. Points such as applying suitable fertilizers during the spring time, chemical fertilizers must be diluted before putting them on the soil and do not apply fertilizers during blooming periods are the must-follow rules during fertilization period. Repot means changing the plant from one place to another. In other words, this means re-planting the Bonsai plant from one pot to another for further healthy growth. This is done actually to strengthen the root tips again from the beginning by cleaning the mud that may be sticking to the roots. Please check whether the drainage holes for new pot has been properly done to exit excess water from the pot. 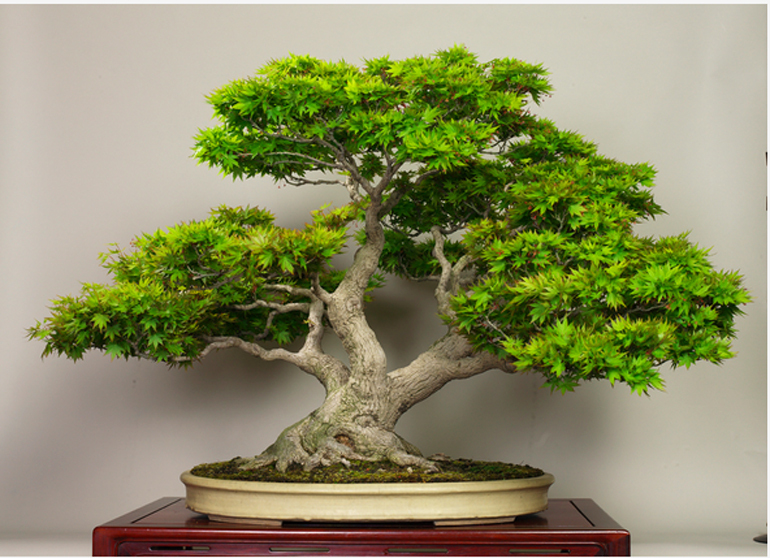 After repotting your Bonsai Tree, it is the best time for trimming and shaping the tree. While repotting, be careful to clean out the excess mud that may be sticking to the roots. At this stage you can trim the roots of your bonsai tree before they are shifted to the new pot. Please trim only one-third of the roots which may prevent your Bonsai from growing taller. Similarly, most of the people like to shape the Bonsai tree according to their wish. Some may use copper wires around their Bonsai tree to get the curly shape whereas some others make use of aluminum foil to get their desired shape. But please make a note that not to make use of sharp instruments around the trunk of Bonsai trees. This is the last and final stage of growing and protecting a Bonsai Tree. 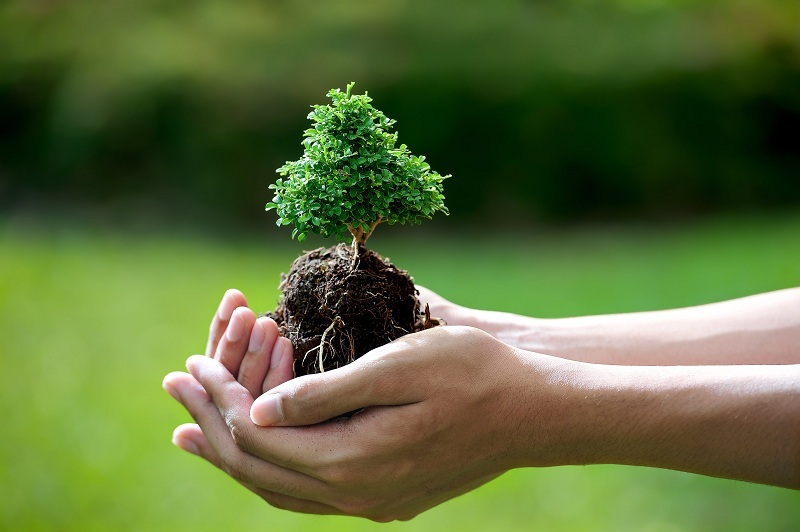 Make sure that you protect your Bonsai tree from any fungal infection at any stage. The plant can be affected by different types of diseases such as Chlorosis that may turn the leaves to yellowish color and different types of Fungus such as powdery Mildew which may cause some whitish powdery coat to the leaves. Also other enemies such as ants, caterpillars, mites, spiders can be prevented by regular application of pesticides and insecticides. Any other unknown infection can be prevented by just repotting the bonsai tree from one pot to another. Glad you like this step by step guide to grow bonsai at home. Leave it, if you don't like to Share it. Bonsai is an amazing tree, which brings a sense of calmness in surroundings. It requires a large amount of sunlight or LED lights if you are growing it inside. It needs normal humidity. Thanks for sharing this post with us. I am little bit interested to get more information about step by step guide to grow bonsai at home. 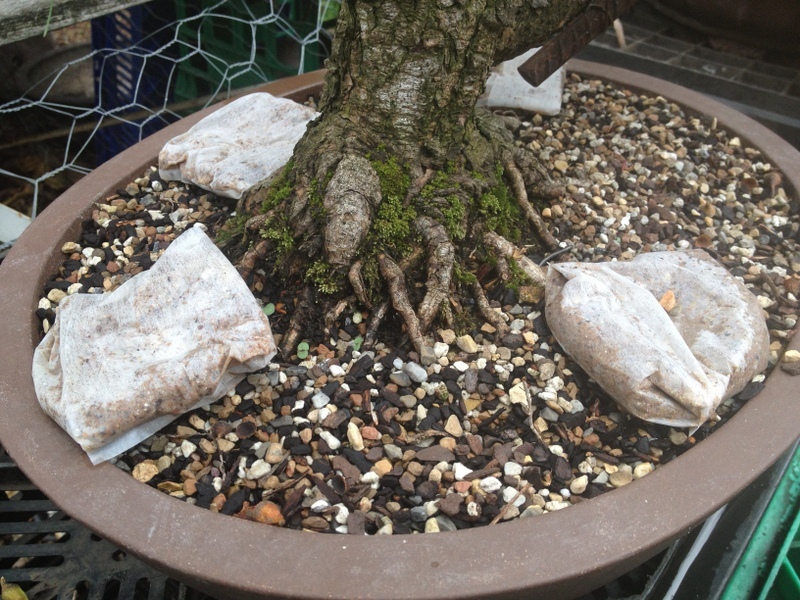 I like to share my opinion on seed.When sowing the step by step guide to grow bonsai at home, don’t place them deep into the soil because they will suffocate. 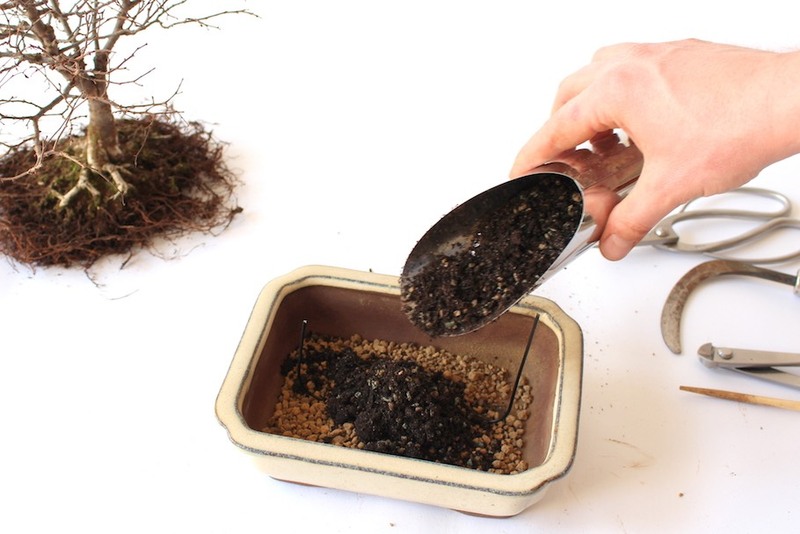 Pressing them less than an inch deep is good, but some really tiny seeds have better chances of growing if they are left on top of the soil. Don’t overcrowd the seeds to give each emerging plant enough room to grow.